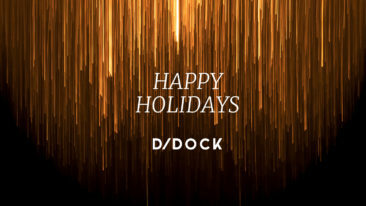 With this Healing Offices study, D/DOCK proves that the working environment has a significant impact on the productivity and the well-being of the users of a building. In 2014, our teams launched the Healing Offices concept, a design method that contributes to the productivity and well-being of the users. 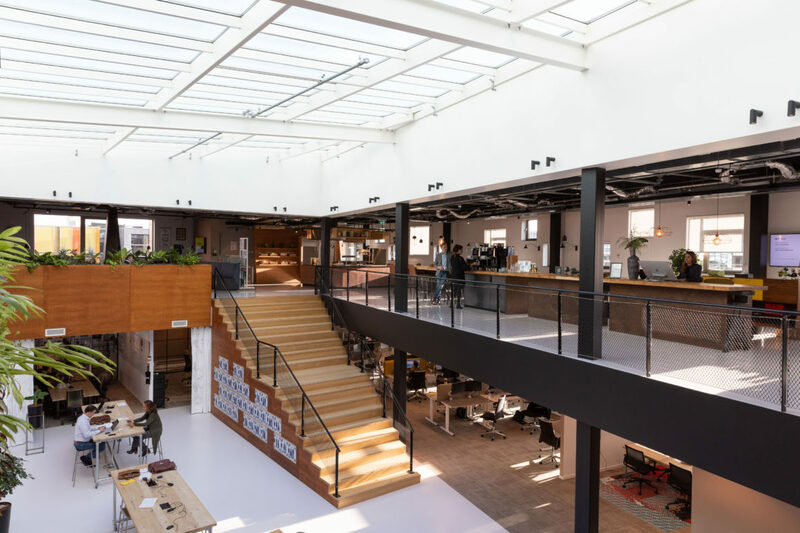 This approach has been employed successfully for projects such as Macaw’s new building, the offices of Google Amsterdam, buildings by project developer OVG Real Estate and for travel provider @Leisure Group. 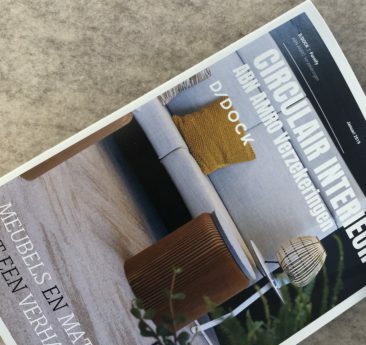 By developing a research method and collecting data on the actual effect of the interior design, D/DOCK aims to continue to learn and innovate, always based on visionary creativity. We further developed the Healing Offices evidence-based design method, after which the next logical question was: how do we prove that this approach truly works? 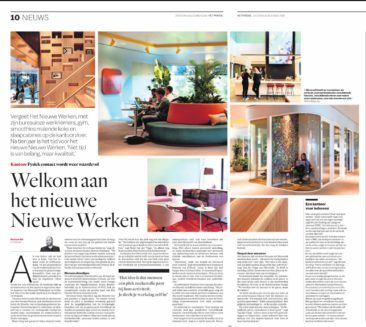 The first case study was carried out at Macaw in Hoofddorp, the Netherlands. This full service digital partner is fully committed to the vitality of its employees and found a suitable approach in Healing Offices and a suitable partner in D/DOCK. One year later, it became clear that the move to a new environment was delivering overwhelmingly positive results. The goal was to combine the impact of both hard and soft factors and to determine the significance of the effect of the physical design, while bearing in mind the degree of responsibility that the organization itself has in the productivity and the well-being of the employees. This study has been carried out under the supervision of environmental psychologist Anicee Bauer and in close cooperation with Macaw. The project was financed by project developer Delta Development. 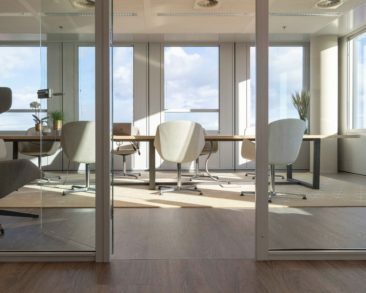 Indoor climate: studies have shown that the quality of the indoor climate of a working environment has an impact on the health and level of absenteeism of employees. Next, Anicee used an extensive questionnaire to measure the subjective perceptions of employees, for example, with regard to their health, enthusiasm, feelings of solidarity, cooperation and productivity. 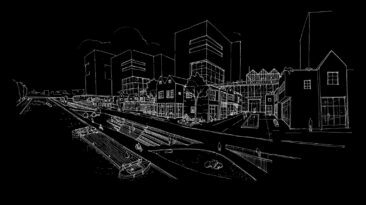 We carried out the objective and subjective measurements in both the old situation in 2016 and in the new situation in 2018, which enabled the differences to be analyzed.